An information session presentation for New Zealanders living in Australia. 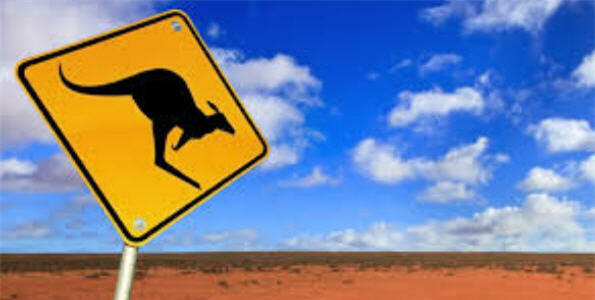 Key dates in relation to the residency status of New Zealanders living in Australia. 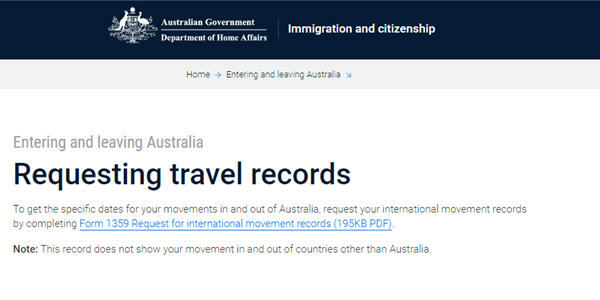 Request your arrival and departure records from the Department of Home Affairs or National Archives of Australia. 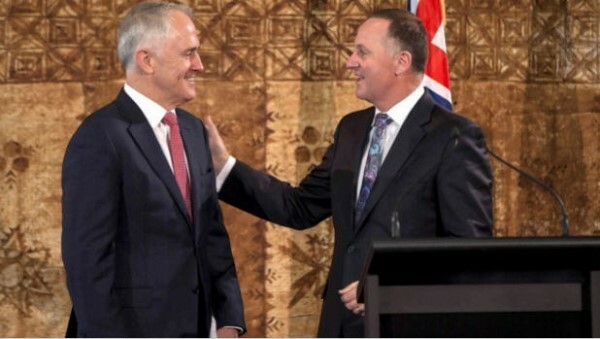 The Australian government has announced an additional pathway to permanent residence for New Zealanders, available from 1 July 2017. If eligible for both the Resident Return Visa and the NZ 189 Visa you must consider which is the best option for your family. Being granted a Resident Return Visa makes you are a Permanent Resident but only has a 12 month travel capacity. 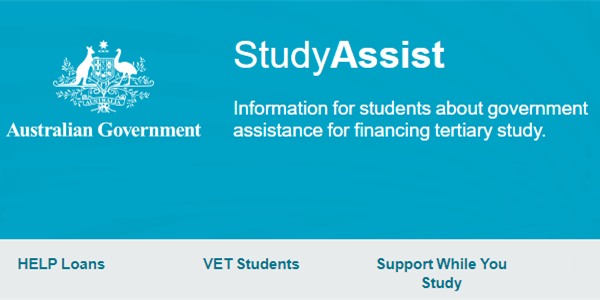 Some New Zealand citizens will be entitled to HELP loans from the 1 January 2016, provided they meet certain eligibility criteria. Migrants granted a permanent visa are required to reside in Australia for two years to be eligible for most Centrelink benefits. 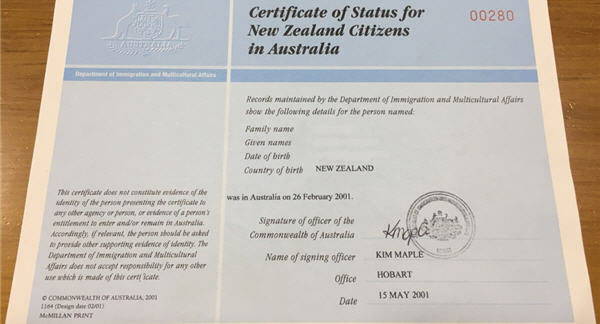 Issued by the Department of Immigration to Eligible New Zealand Citizens and used for Centrelink purposes only. 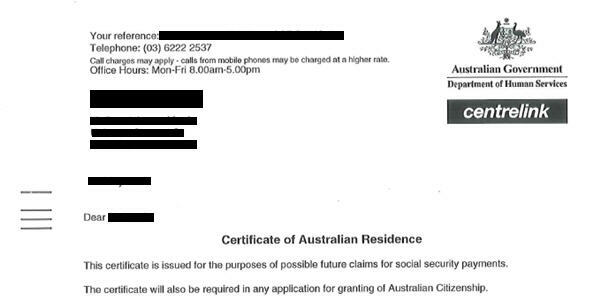 Used as proof of eligibility for Australian citizenship and to claim social security payments.